for $450,000 with 3 bedrooms and 2 full baths, 1 half bath. 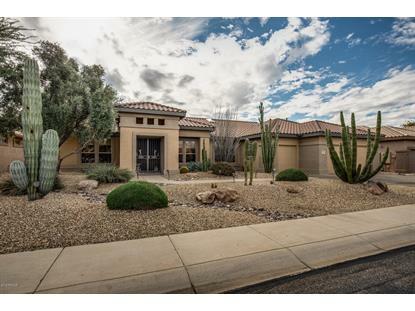 This 2,732 square foot home was built in 2001 on a lot size of 9900.00 Sqft. 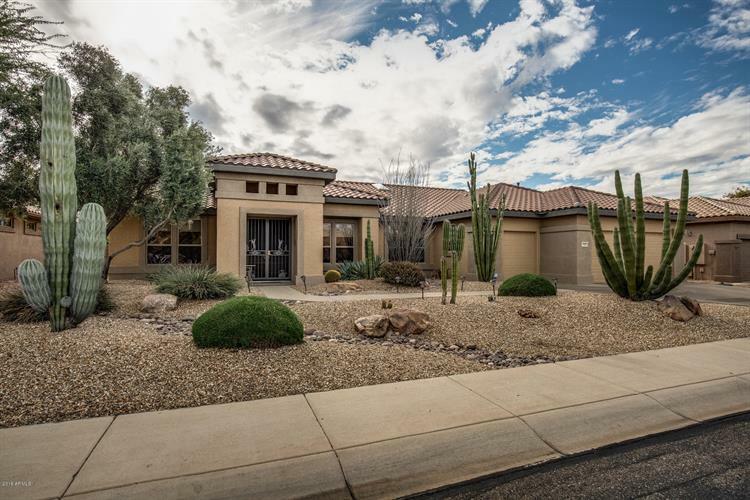 This modified Ironwood floor plan features vaulted ceilings, spacious great room, plus formal dining. The gourmet kitchen has extended cabinetry with pull-out shelves, Quartz counters, butler's area and large pantry. The master retreat has a sitting area with door to the backyard. Master bath has extended vanity, jetted tub, and oversized shower. Guest suite has private bath. 3rd bedroom and powder room offer plenty of room for guests. The private backyard offers a water feature, fruit trees, planter bed, covered patio with ceiling fans & retractable awning, extended cool deck patio, and built-in BBQ. Tile floors throughout, tons of storage, whole house water filtration and a 3 car garage to house your golf cart! Northwest on Mountain View Blvd., Left onto Goldwater Ridge Dr., Left onto Diamond Dr., Left onto Gentle Breeze Way, to home on the Right.